This species is accepted, and its native range is Brazil to Argentina (Misiones). 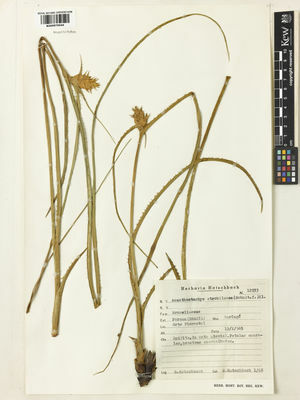 Hohenbergia strobilacea Schult. & Schult.f.